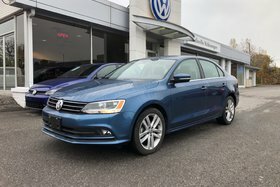 Looking for a diesel? 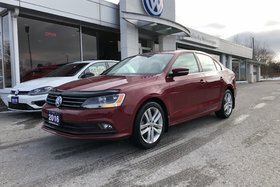 This 2015 Jetta was the last year for the TDI. 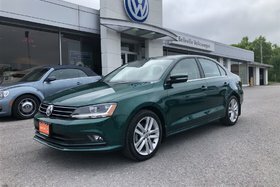 The Comfortline model comes with loads of features including a sunroof, Bluetooth, rear-view camera, heated front seats, cruise control and more. 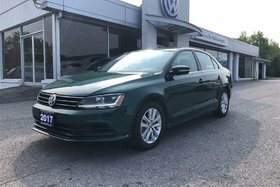 The perfect family or commuter vehicle! 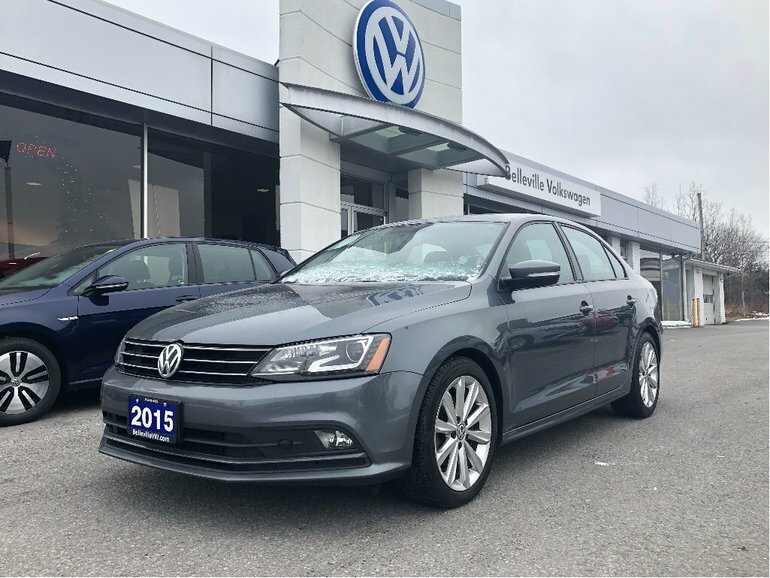 Interested by the 2015 Volkswagen Jetta Comfortline Comfortline with Sport Package?